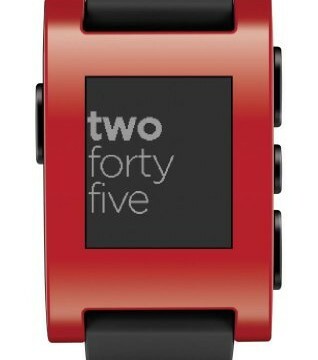 Pebble does more than just tell the time. 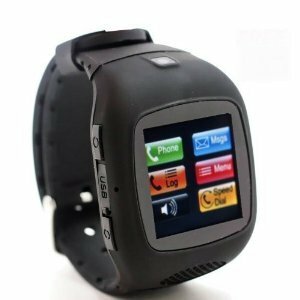 It displays email, SMS, Caller ID and other notifications from your favorite apps right on your wrist, allowing you to leave your phone in your pocket while you’re in meetings, social engagements or on the go. Pebble alerts you with a silent vibration to incoming calls, meeting reminders and notifications from apps like Facebook and Twitter. And because of its long-lasting battery life, Pebble blends in to your day to day activities without slowing you down while you're running, cycling, or just going about your busy schedule. Pebble gives you quick access to a range of downloadable apps for endless combinations that suit your hobbies, interests, and lifestyle. Runners and cyclists can track performance with the popular fitness app RunKeeper. If you're ready to hit the links, the FreeCaddie golf app lets you see the distance to the green at over 25,000 golf courses. 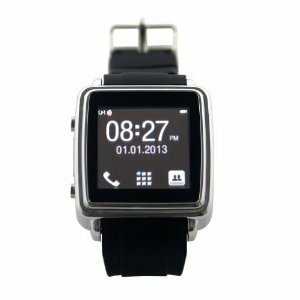 And since Pebble is an open platform, new apps are always in the works from our development community and partners, letting you take advantage of new watchfaces, games, and other innovations. Pebble has easy-access Up and Down buttons to scroll through watchfaces and menus. The Select button takes you to the main menu which includes music control, alarm, and settings. 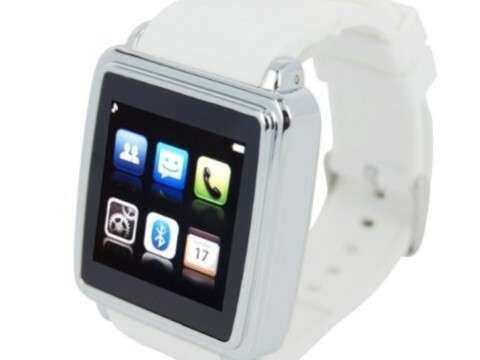 A simple tap on the watch or flick of your wrist will illuminate the backlight. To charge Pebble, simply connect it to a computer using the included custom USB cable. Pebble connects wirelessly via Bluetooth with iOS and Android devices. 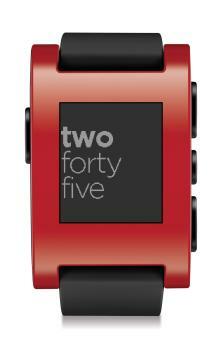 Pebble works best with iPhone – 4s, 5, 5c, 5s, and iOS6 or iOS7 – or Android devices with OS 4.0 and up.